El Molino offers, on the one hand, a limited number of rooms for permanent residents, a total of twenty-five. 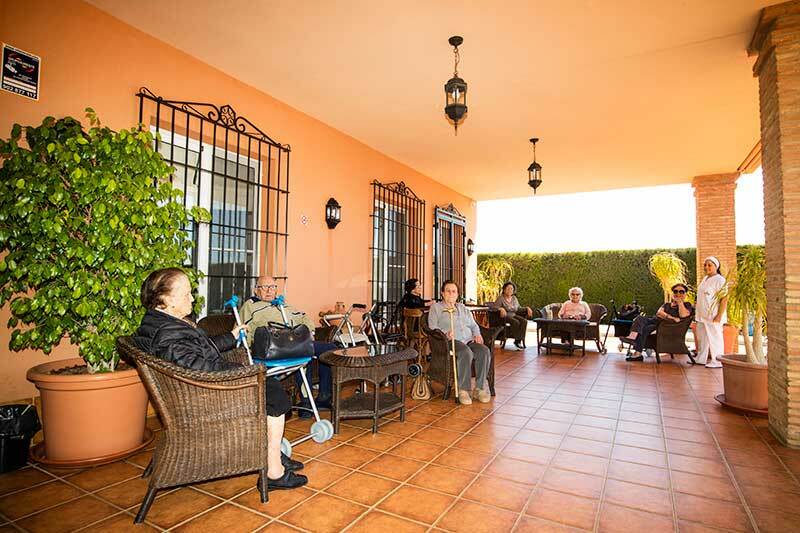 That limited number allows the residents to enjoy an individual attention and a family environment. On the other hand, our Centre also offers a Day Care service. 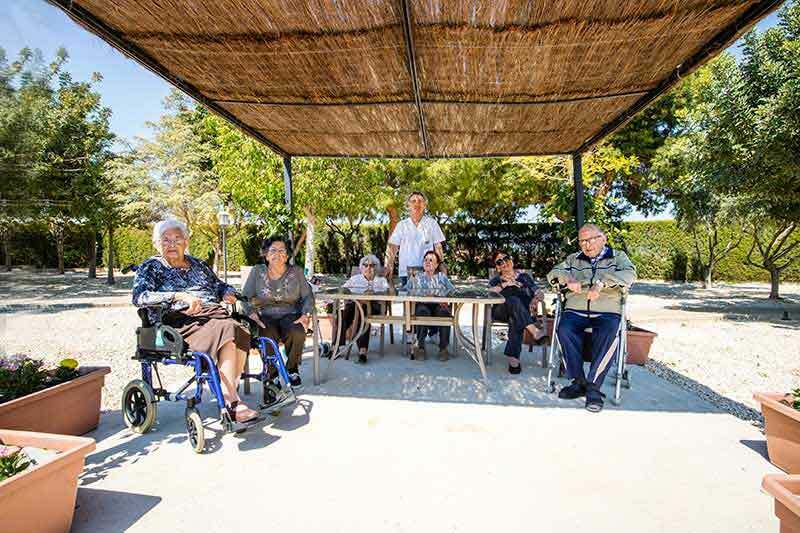 The elderly, from Monday to Friday, spend the day with us, and then return to their homes. The number of users is also limited, amounting to eleven. The bedrooms, with private bathrooms, are oriented in order to take advantage of the brightness of this land and are equipped with all the necessary to provide the residents with all what it is needed: articulated beds, heating, TV, emergency call system,... and to assist residents with different degrees of physical and mental handicap. Some of the rooms have a private terrace. "Living is to keep the capacity of enthusiasm, to feel the life that surrounds us and to be part of it. From my age I can experience life with knew knowledge but with the enthusiasm of my early life."